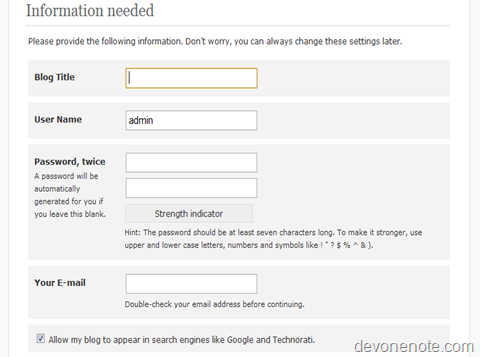 WordPress 3.0 has a few great new features and improvement. 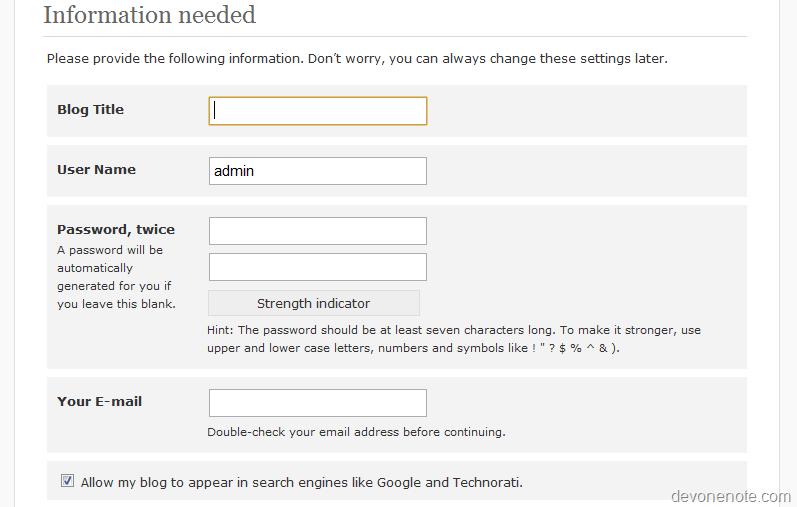 In previous version WordPress, default username for Admin is hard coded as admin. 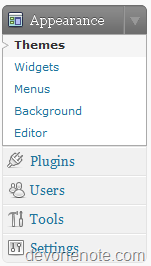 In WordPress 3.0, this secure hole is fixed, default user name can be customized when you install WordPress. 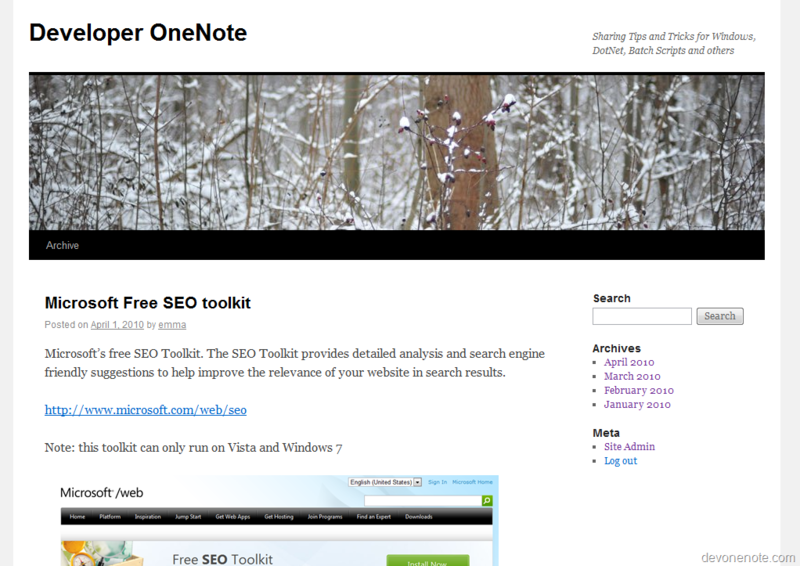 In WordPress 3.0, the default theme is replaced with a new theme named Twenty Ten. 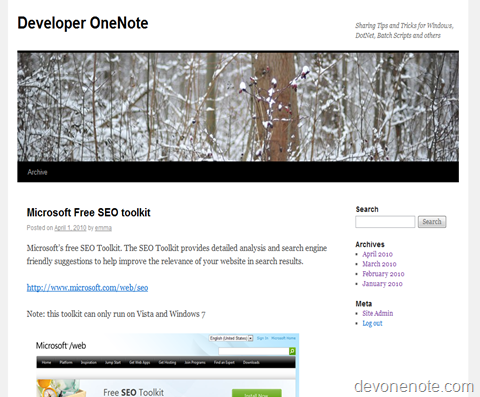 This is a good example theme for theme developers. 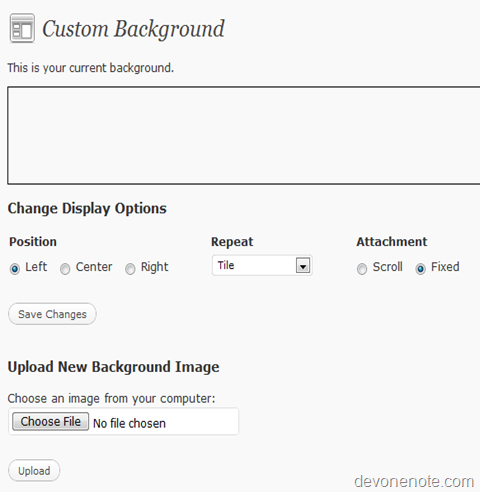 In WordPress 3.0, a new tab is created for theme installation. 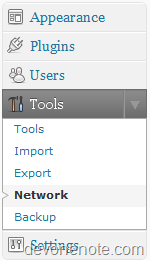 In WordPress 3.0, you now have the ability to create a network of sites. 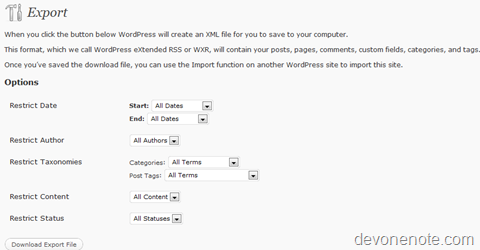 To enable the Network menu item, you must first define multisite in the wp-config.php file. Once Multisite is enabled in wp-config.php, you will be able to create network from Tools –> Network. 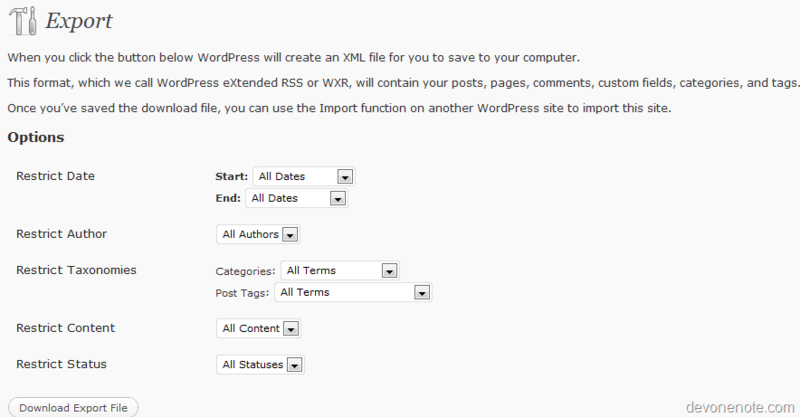 In WordPress 3.0, there are more options for site export. Users are able to export posts for a certain data or a contain catalog/tag. Also one feature still under construction is create customized menu. The UI development is not complement so it’s possible layout and functionality is changed in final release. There are also other improvements we will see when 3.0 is official released to public.